If there is one thing I travel to India for most of the time, it is weddings. I love going to them because it gives me the chance to buy new clothes for each wedding I go to. Indian weddings are long and crazy fun. I could go in detail and tell you about each ceremony and so on, but it would be a really long post! Maybe another time, if you guys are interested in it. 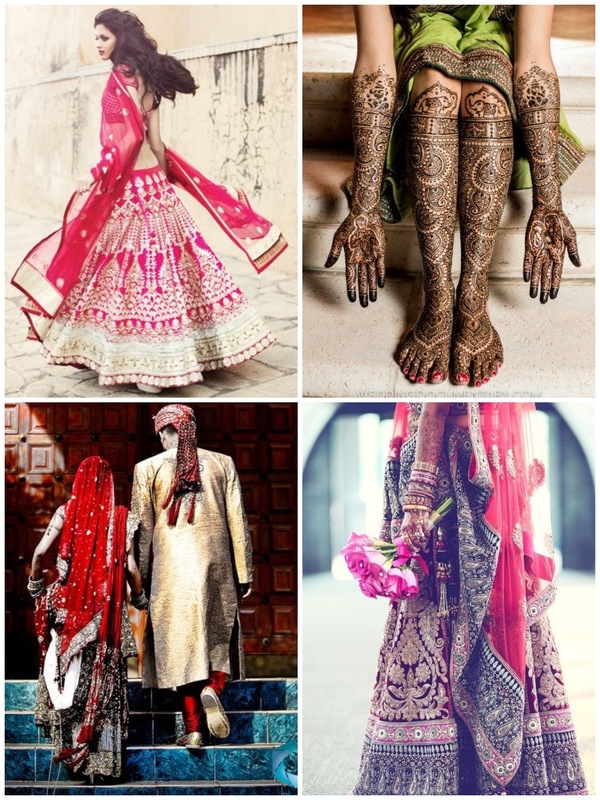 Anyhow India Bridal Week begins next week in India so I thought I’d do a post on Indian weddings. Be sure to check the blog next week for all the happenings from India Bridal Week 2013!